Attacks: point control and hitting to hand, arm, leg and foot. 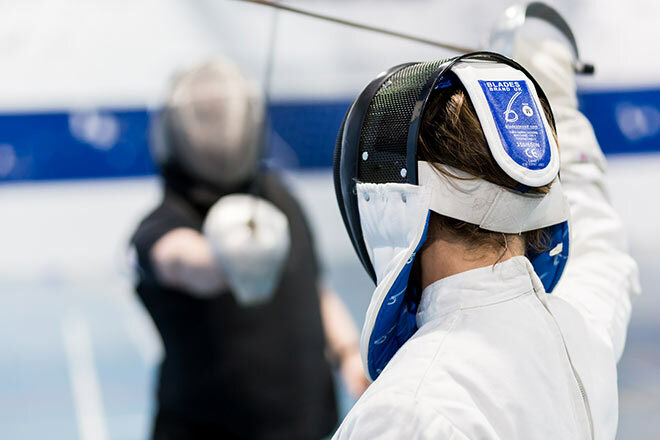 At the end of the course you will be ready to join with the established members of the club fencing with your preferred weapon. 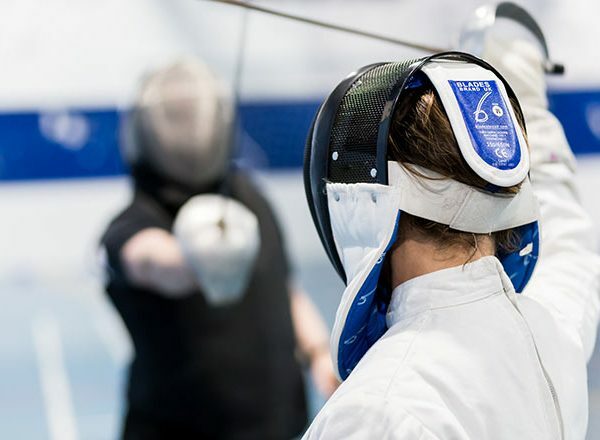 In accordance with British Fencing rules, you will need buy your own fencing breeches and wear them in the intermediate course.